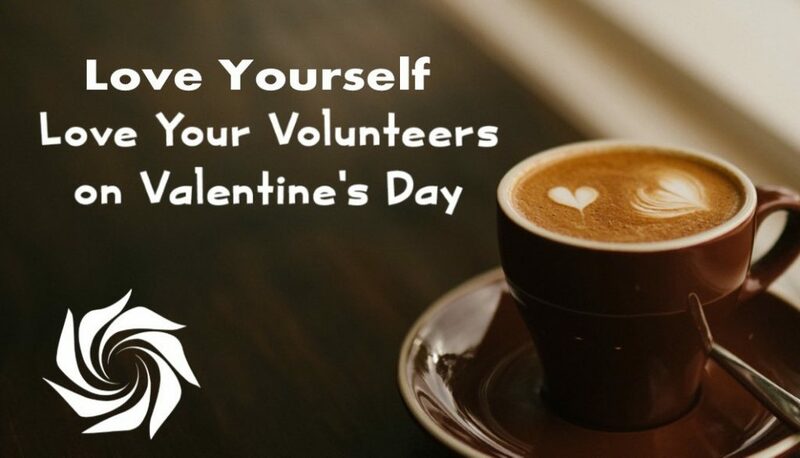 What better way to celebrate Valentine’s Day than joining us for the Dublin City Volunteer Managers Network! How can we as volunteer managers look after our own wellbeing? How do we talk about mental health and the support needs of volunteers? What supports are available for volunteers? The Dublin City Volunteer Managers Network is an opportunity to meet like-minded volunteer coordinators, exchange experiences, seek advice and ultimately help you build and maintain high quality volunteer programmes. Places are limited, to reserve a spot email us at events@volunteerdublincity.ie or call 01-4737482.